Middlebridge Marketing - Premier Marketing Brokerage Firm Middlebridge Marketing, Inc.
We bring Focus & Experience. "It's really simple. People don't care how much you know until they know how much you care. MMI cares. We make a difference." 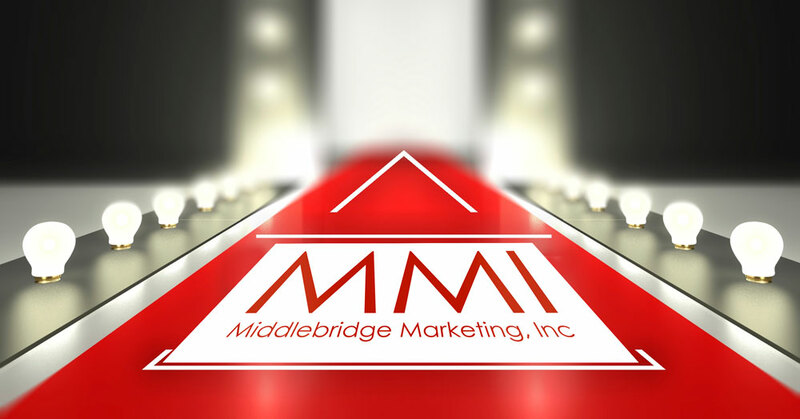 Middlebridge Marketing, Inc. is the premier Marketing Brokerage firm based in Rhode Island. We are truly passionate about products and are honored to have long-standing partnerships with some of the best consumer product brands in the business. 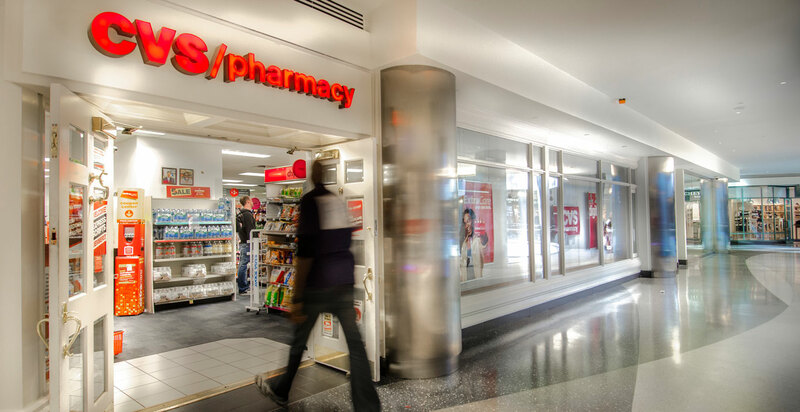 We have proudly been aligned with the #1 Drug Retailer in the country for over 25 years. We are a dynamic brokerage agency owned by two savvy ladies highly respected in the industry. 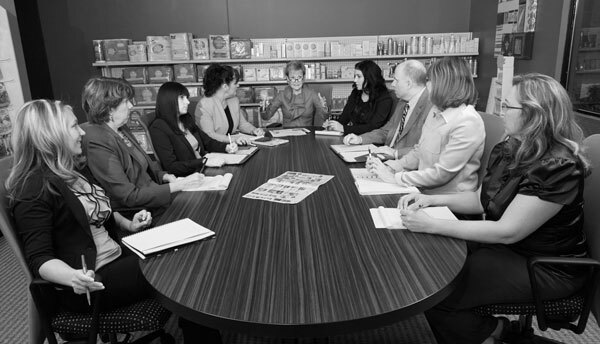 We are a curated team of sales & administrative professionals that take a unique approach to representing our clients.